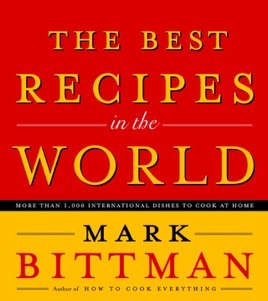 Bittman compellingly shows that there are many places besides Italy and France to which cooks can turn for inspiration. In addition to these favorites, he covers Spain, Portugal, Greece, Russia, Scandinavia, the Balkans, Germany, and more with easy ways to make dishes like Spanish Mushroom and Chicken Paella, Greek Roast Leg of Lamb with Thyme and Orange, Russian Borscht, and Swedish Appletorte. 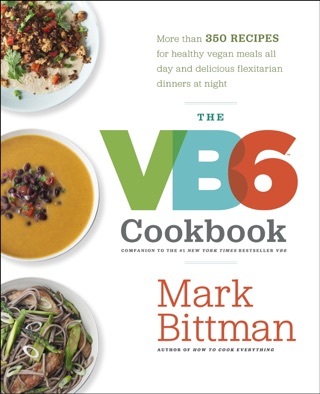 Plus this book is the first to emphasize European and Asian cuisines equally, with easy-to-follow recipes for favorites like Vietnamese Stir-Fried Vegetables with Nam Pla, Pad Thai, Japanese Salmon Teriyaki, Chinese Black Bean and Garlic Spareribs, and Indian Tandoori Chicken. The rest of the world isn't forgotten either. There are hundreds of recipes from North Africa, the Middle East, and Central and South America, too. 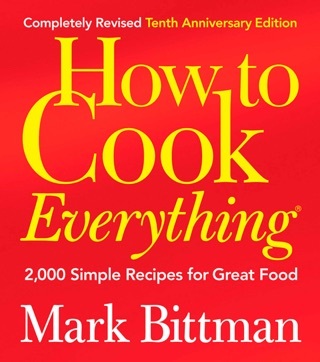 Mark Bittman thinks big, as we saw in his Great Wall of Recipes, How to Cook Everything. That doorstop of a title sold big, too; there are now more than 1.7 million copies in print. 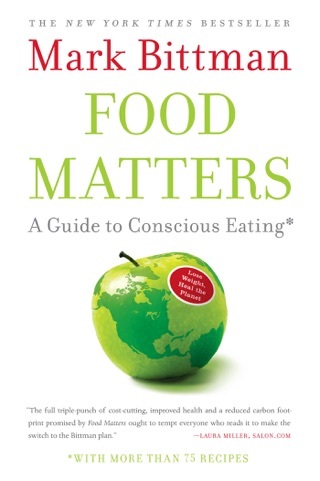 This volume, in the same I-can't-believe-I-wrote-the-whole-thing vein, collects recipes from 44 countries. 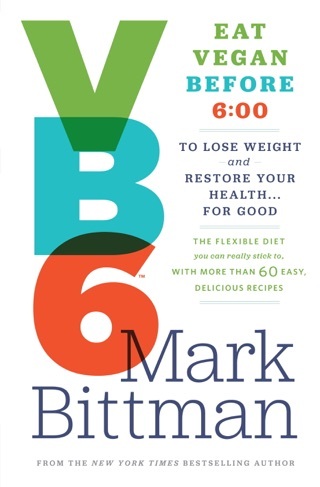 Bittman successfully avoids the usual suspects, drawing as heavily from places like North Africa (home of Harira, a satisfying soup traditionally used to end Ramadan fasting) and India as he does from easy targets like Italy and France. The recipes are terrific in both their variety and execution. 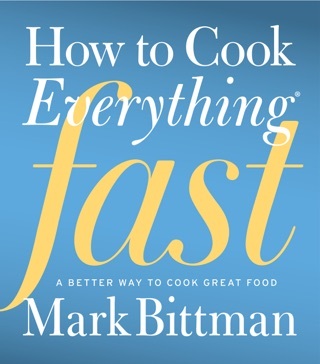 Bittman, who writes the New York Times's "Minimalist" column, has a steady authorial voice and a knack for offering clear instructions, and he smoothly makes the exotic seem easy, or at least familiar (e.g., he compares Moroccan Chicken B'stilla to chicken pot pie). 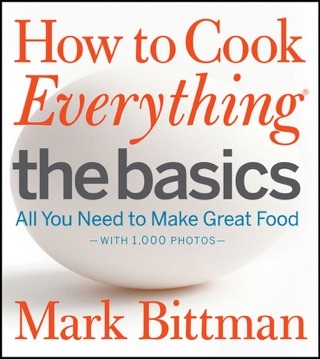 The everything-in-one-place format works differently here than it did in his earlier book, which was, ultimately, about technique, not individual recipes, so while there are more than 1,000 recipes here, the reader doesn't acquire quite the same "take-away." Still, for one-stop-shopping on the world's cuisine, it'd be tough to find a better book.